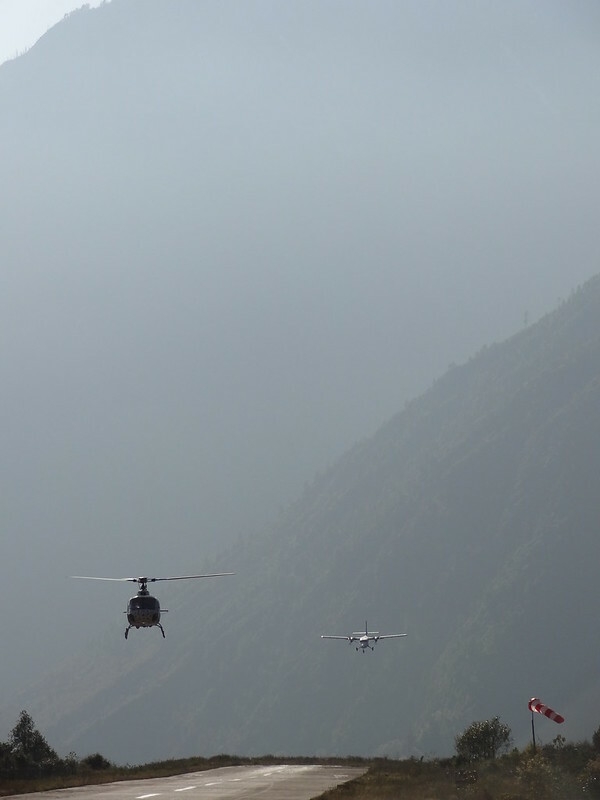 Two months before I go to Nepal, this story blows up and major travel insurers threaten to pull their cover unless Nepal puts a stop to helicopter rescue insurance fraud. 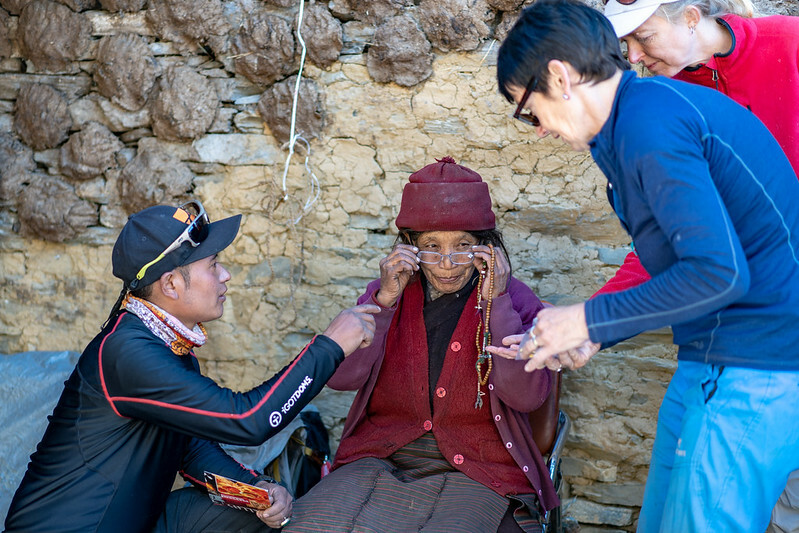 Tourists hiking in Nepal’s Himalayan mountains are being pressured unnecessary helicopter rescues by brokers who are profiting from the insurance payouts. All of which brings back memories of our enforced helicopter ride from unlovely Lukla to KTM back in 2011 which marred the end of the otherwise wonderful Three High Passes to Everest trek. A different scam, but still a scam involving trekking tourists and helicopters. It looks like a scene from Apocalypse Now. It felt like one. In the meantime (and looking ahead!) 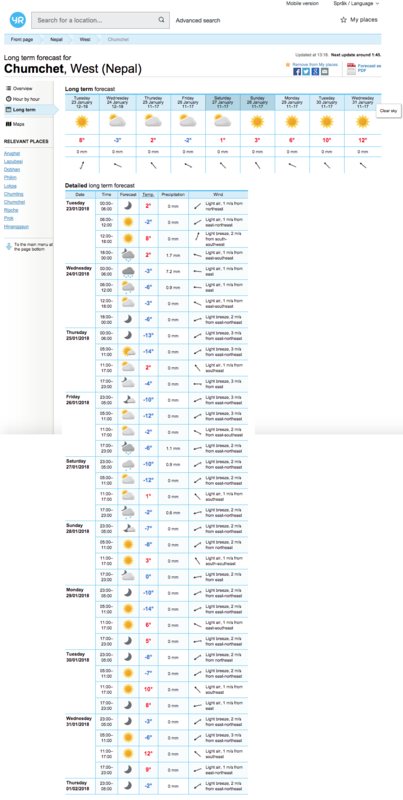 I’m starting on my kitlist spreadsheet, checking Air India’s baggage allowance (2 x 23kg – should be plenty!!) and gradually getting my USD from Thomas Exchange Global. Turns out they can provide Nepalese Rupees too. 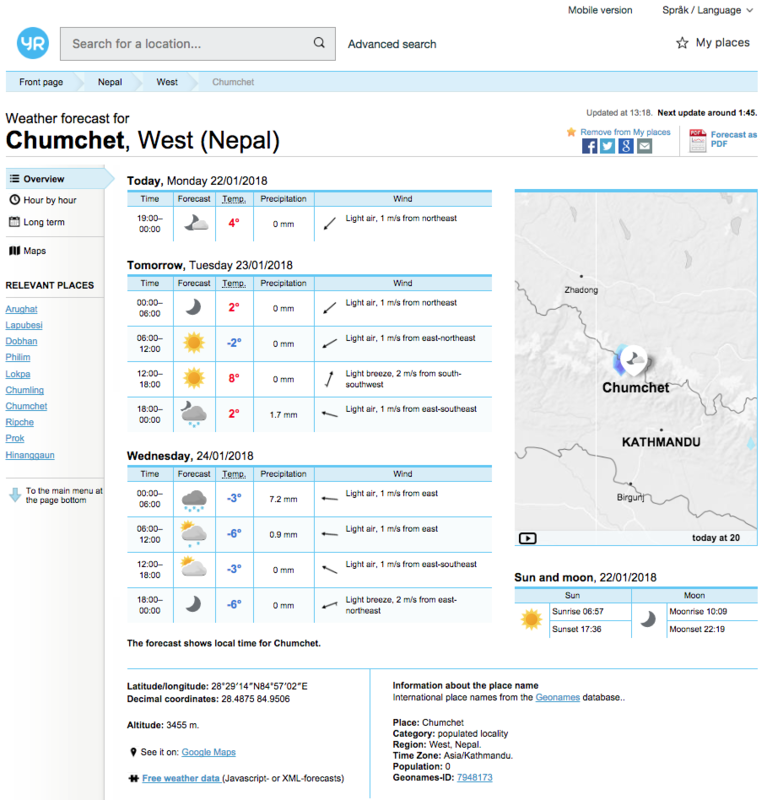 Oh, and starting to plan next year’s Nepal trek with Val: Mera Peak 6,476 metres (21,247 ft) – Amphu Labsta Pass 5,845 metres (19,177 ft) – Island Peak / Imja Tse 6,189 m (20,305 ft). Val was back in the UK as usual over Christmas and the New Year, which provided a perfect opportunity to flesh out some of the detail of this year’s big trek. 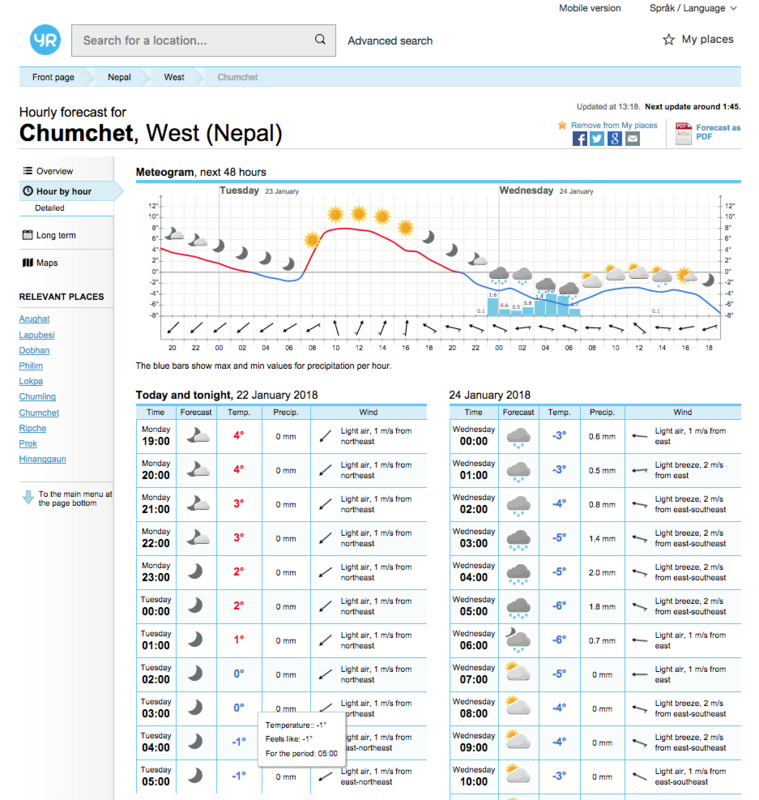 The main development is that we’re going to spend a week in the Tsum Valley before backtracking a little to rejoin the Manaslu Circuit at Gampul. I’ve changed my working pattern this year, so I can squeeze in a four week trip, and the other people Val’s been talking to about coming on the trek are keen to combine the two. 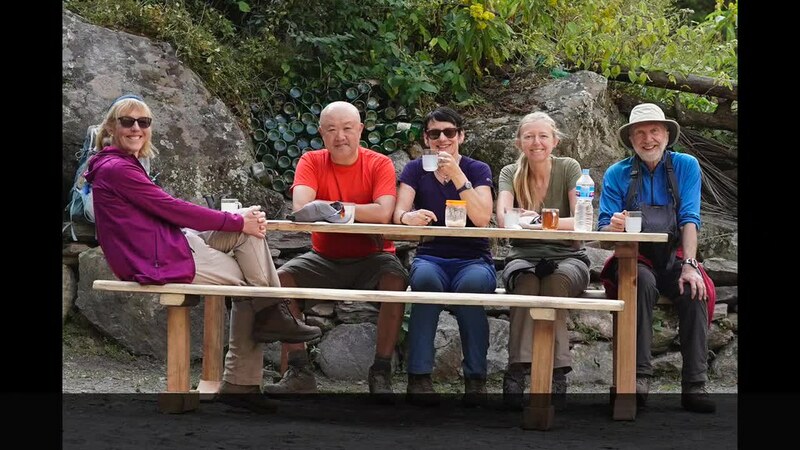 I loved the Tsum Valley Trek that Hazel and I did with Anthony, Val, Chhiring and crew, just a few weeks before the devastating April 2015 earthquake. I don’t doubt that at times it will feel uncomfortable being back there. From Chhiring’s updates, the road may now reach as far as Laububensi / Lapubesi (लापुबेसी), so hopefully there will be a fewer days of hot slog up the Buri Gandaki Khola (aka Budhi Gandaki Khola) at the start. There’s also flexibility to allow for high side trips and LED solar light distribution, and no doubt some medical assistance from Steffi. 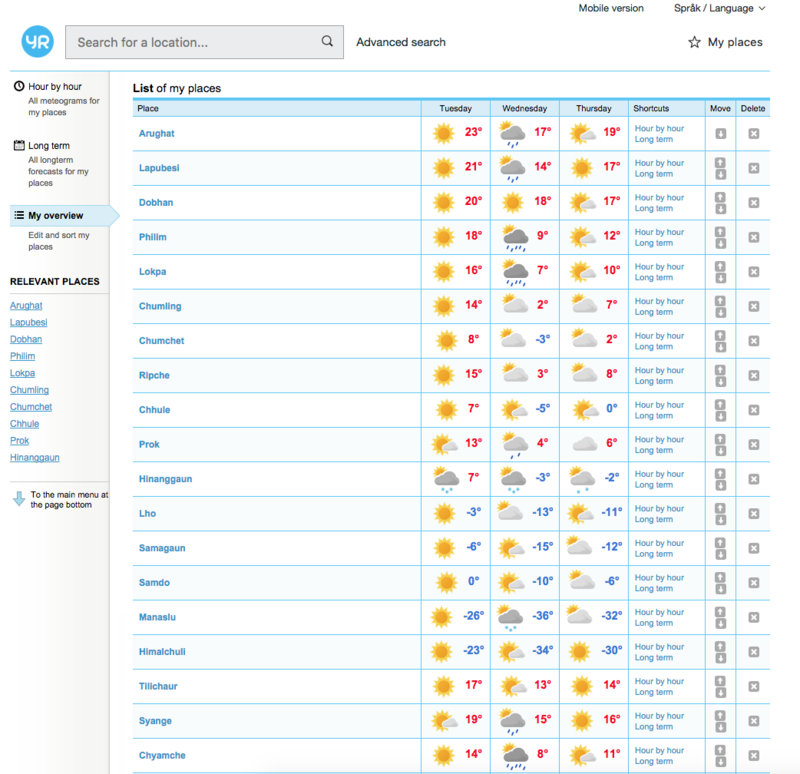 A flurry of flight booking excitement after Val confirmed dates; Steffi and I now have tickets on Air India via Delhi. Charles is going to DIY. We’ve pencilled in the dates and destination for my third trek planned for 2018. I think I can just about eke out my LW vacation days to cover it… Details of the other two trips will materialise once they firm up. Destination: Manaslu & Tsum, Nepal. 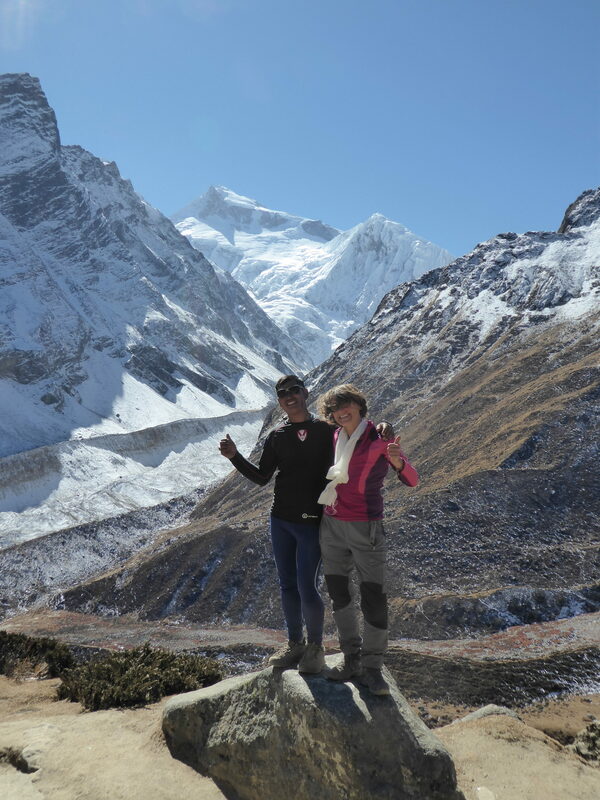 What: The Manaslu Circuit with Val, Steffi and Charles. Our 2nd attempt. With a week in and around the Tsum Valley en route. How: With Val Pitkethly and Sirdar Chhiring, who else?! 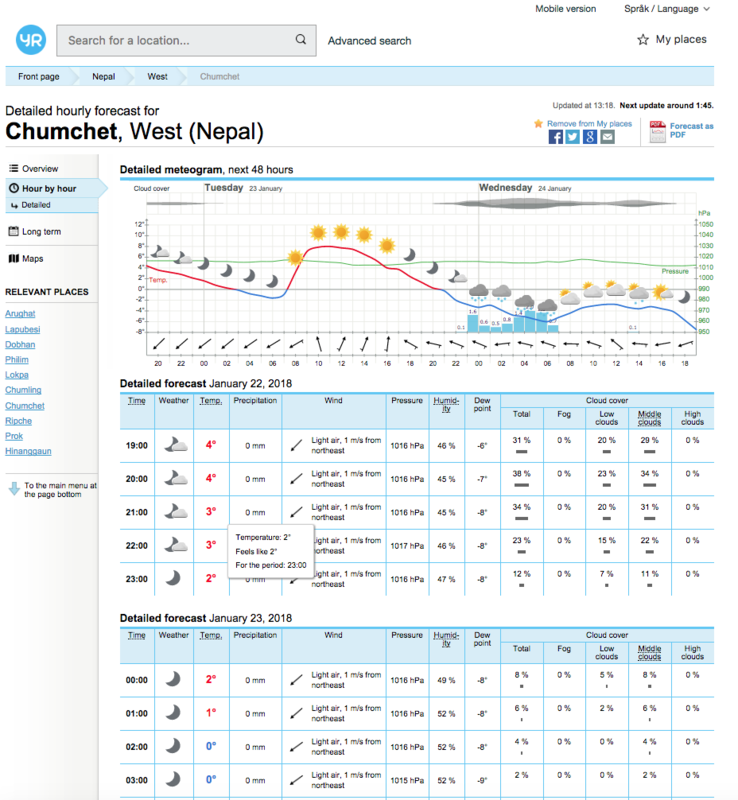 We’re allowing three and a half four weeks to complete the Manaslu Circuit (excellent map) anticlockwise around the mighty Manaslu (मनास्लु) – the eighth highest mountain in the world (8163 m / 26781 ft) – and including a rest day in KTM at the start to get through the jetlag and to allow for more thoughtful repacking than we’ve managed previously! 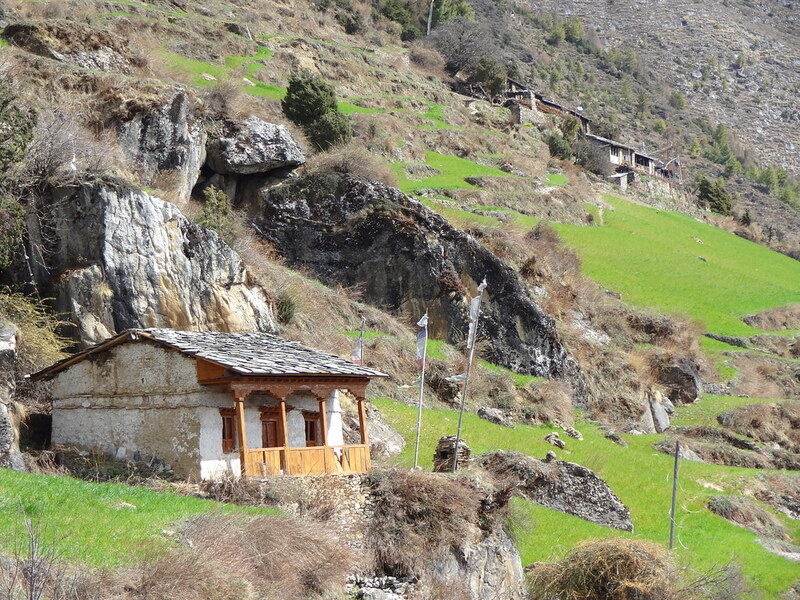 Once we’re in the we’re in the Manaslu Conservation Area we are going to spend a week in the Tsum Valley before backtracking a little to rejoin the Manaslu Circuit at Gampul. 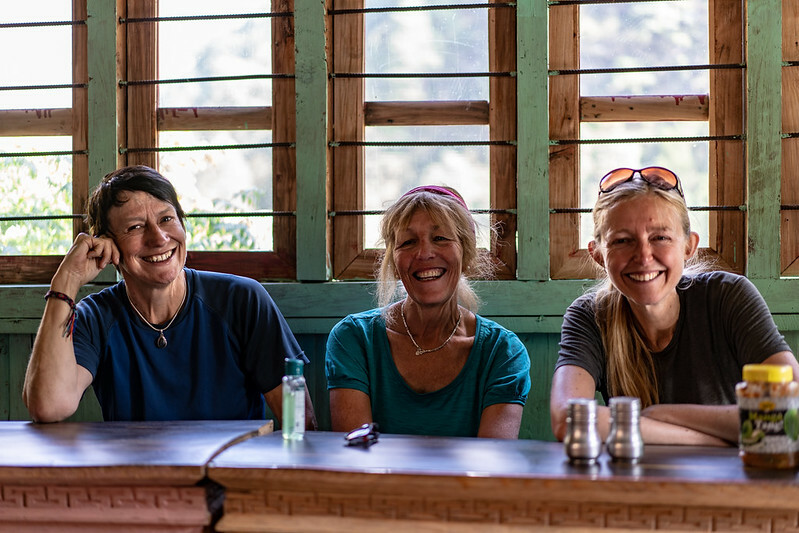 Why: Same reasons as last time – primarily more high altitude trekking in the Himalaya, plus some “Val specials” in an area where Light Education Development (LED) funds have provided school and medical supplies for many years – plus it means I’ll cover one more one more section of the GHT…. Itinerary: Who knows – it’s Val! January Update: Val was back in the UK as usual over Christmas and the New Year, which provided a perfect opportunity to flesh out some of the detail of this year’s big trek. Read Manaslu & Tsum: Update for details.